Mango property. 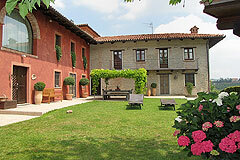 Mango properties for sale in Langhe Piemonte Italy. 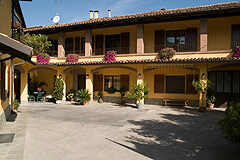 Buy houses in Mango with Piedmont Property Real Estate. 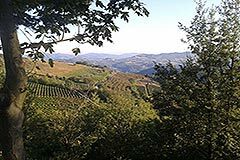 Mango is situated in a panoramic position between the Langhe and Monferrato and has imposing views of the surrounding vineyards. Mango is home to a castle which now serves as an Enoteca Regionale where tourists can sample the wonderful food and wines of the Piemonte region.